Darling! You look simply ravishing in those Loeffler Randall® Anny Delicate Strap Midheel sandals. Slip-on style with buckle closure. 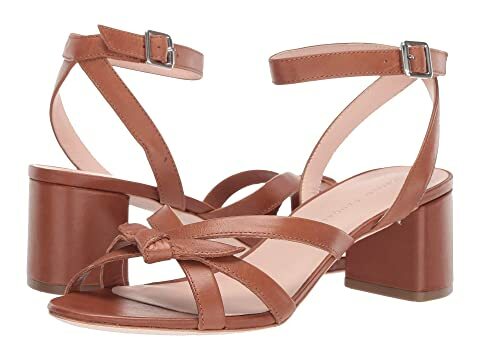 We can't currently find any similar items for the Anny Delicate Strap Midheel by Loeffler Randall. Sorry!